Selling, renting and buying in B1 1TB Birmingham is competitive, but with our unrivalled service and knowledge of the property industry, we will be with you every step of the way. The B1 1TB central Birmingham postcode represents one of the top streets of the city: Holliday Street, Birmingham. The B1 1TB postcode is within the Ladywood ward, which is in the constituency of Ladywood. If we consult the prices published on two of the important sites Rightmove and Land Registry, We notice that in this street (Holliday Street B1 1TB) house prices range from £183,000 to £278,000 in 2018. The area consists predominantly of flats, which is common in inner cities and student neighbourhoods. 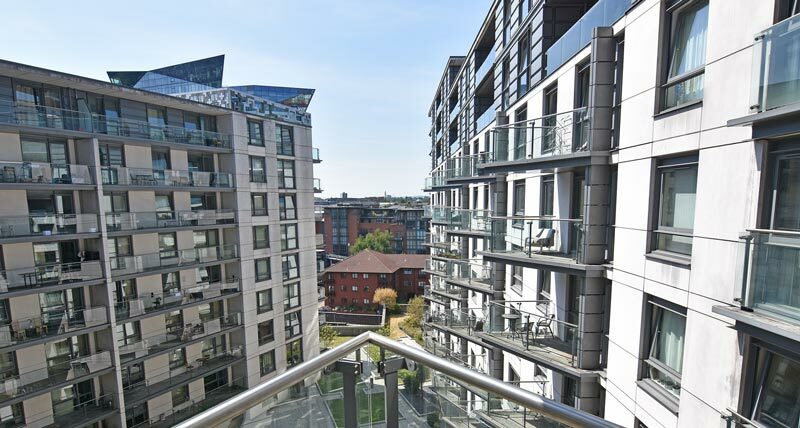 Available to rent today, this lavish penthouse boasts spacious living quarters and magnificent views overlooking Holliday Street B1 1TS in Birmingham City Centre. The apartment further features its very own private terrace perfect for those summer days and gatherings with family and friends. The penthouse provides two double bedrooms including a master bedroom with a private ensuite and mirror fronted wardrobes. 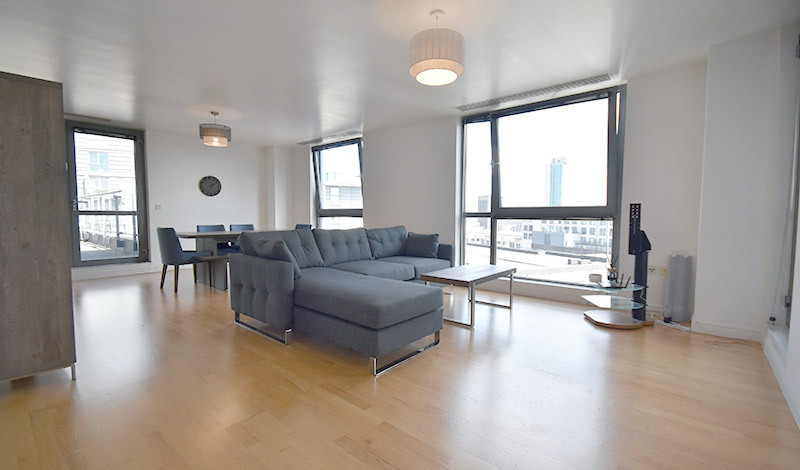 The apartment is within hotspot of Birmingham City Centre, with popular attractions such as the Mailbox, The Cube and Grand Central within minutes’ walk. Furthermore, New Street train station is also close, providing travel links from Birmingham and beyond. Within the apartment complex, communal gardens & gym facilities are also available for resident’s use. There is a private lift entrance to this floor from the 13th floor and underground parking completes this delightful apartment. You can see all the details here.  Love Your Postcode has become one of the top estate & lettings agents who operate in B1 1TB area because of how our group pays attention to each client. With us, you’re guaranteed a trusted partner that know property prices in your area better than anyone and employs experienced staff that anticipates your every need. Contact our teams today, call us on 0800 862 0870or book your free online valuation.